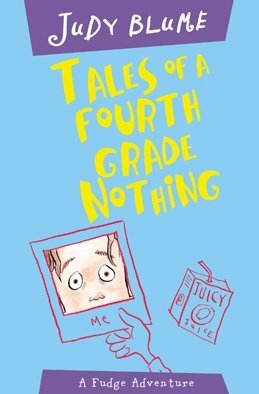 Passed on from babysitters to their young charges, from big sisters to little brothers, and from parents to children, Tales of a Fourth Grade Nothing and its cousins (Superfudge, Fudge-a-mania, Double Fudge and Otherwise Known as Sheila the Great) have entertained children since they first appeared in the early 1970s. The series follows Peter Hatcher, his little brother Fudgie, baby sister Tootsie, their neighbor Sheila Tubman, various pets, and minor characters through New York City and on treks to suburbs and camps. Hilarious, witty and impossible to put down.